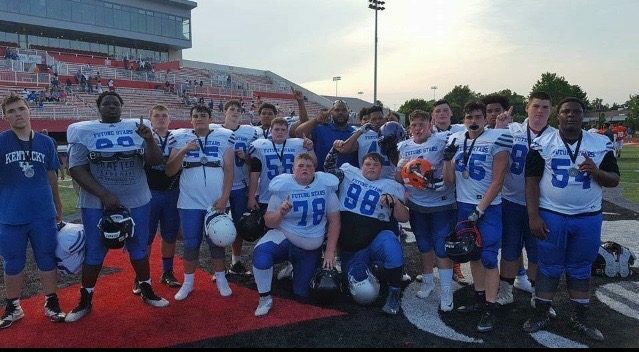 Hopkinsville High School, fresh off an impressive performance at Fortera Stadium on the Campus of APSU will take its passing attack on the road to Nolensville Tennessee to the Tennessee/Kentucky area’s most elite 7 on 7 event. The Tournament will feature such stalwart football programs as Battle Ground Academy, Brentwood Academy, Centennial, Franklin, Franklin Road Academy, Independence, Nolensville, Page, Ravenwood and Summit along with the Tigers of HHS. 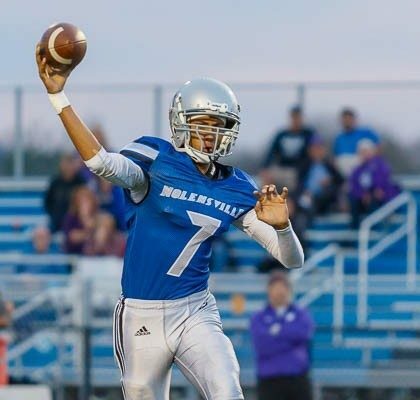 Quarterback Jay Bland is coming off an 11 TD to 1 pick performance in Clarksville and looks to build on what has to be solid momentum connecting with his receiving targets. The teams will be divided into four pools. Pool play will begin at 8 a.m., with the final games at 11:30 a.m. Following a lunch break, the tournament will begin at 1:15 p.m. All teams are guaranteed six games.